Notice:This machine only work at single-phase 220-240V voltage. 1. 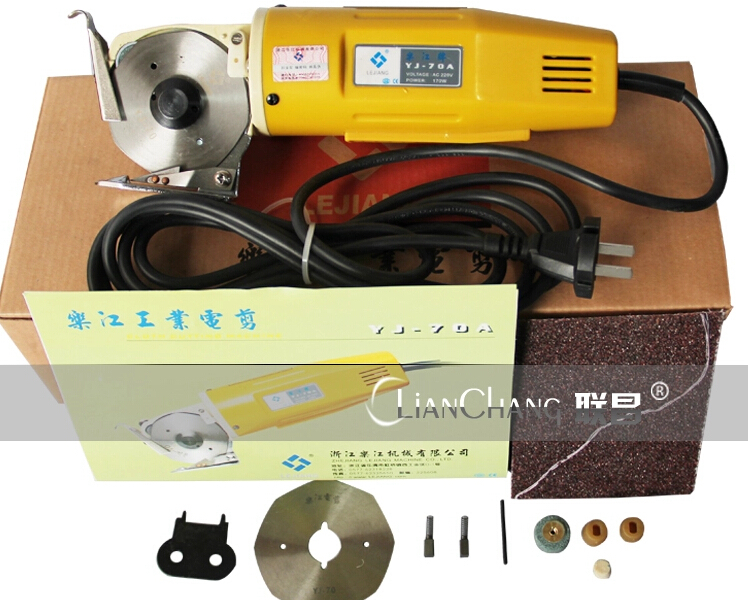 Complete automatic supply system and oil-filter device, ensure the max sewing speed to be 4500r.p.m. 2. This machine adopt vertical movement of looper, suitable for basic sewing and decoration of high-grade garment. 3. This is machine is for loop belt, suitable for middle and heavy materials such as tent,canvas and bags etc. 4. Some key parts are special treatment, whichenhance the wear-resistance of the machine. 5. This machine is equipped with two side cutter, can auto-cut and fold the irregular cloth, and sew out the loop belt.